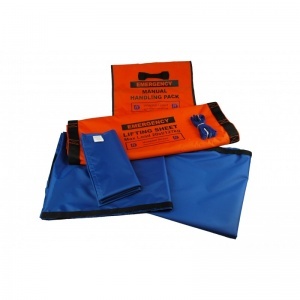 Do you have all the necessary equipment readily available in the event of an emergency? 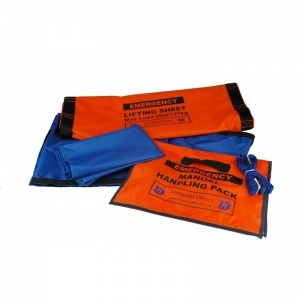 The Emergency Manual Handling Pack is a designated lifting sheet for use when there is no hoist available and you need to raise someone from the floor in a horizontal position, ensuring you are always prepared. Please call our Medical Supplies Customer Care Team on 020 7501 0593 if you have any questions about the delivery of this item.